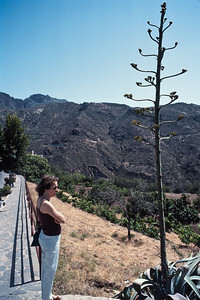 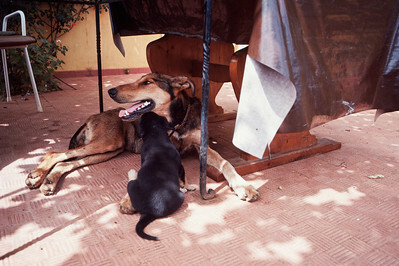 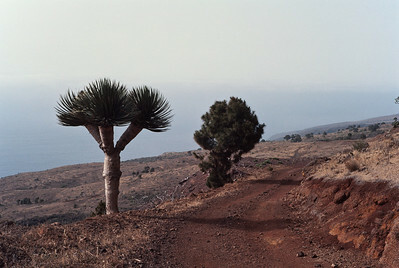 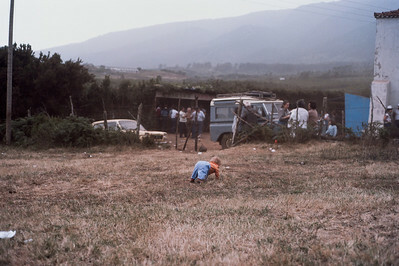 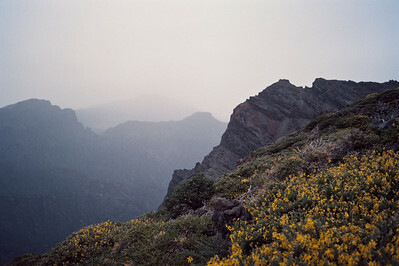 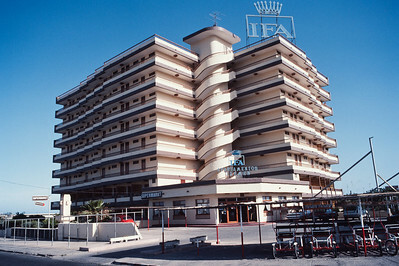 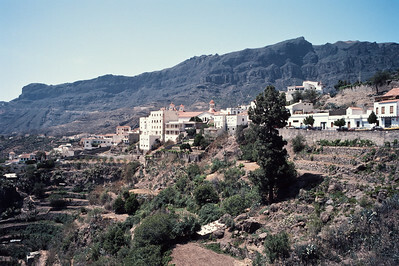 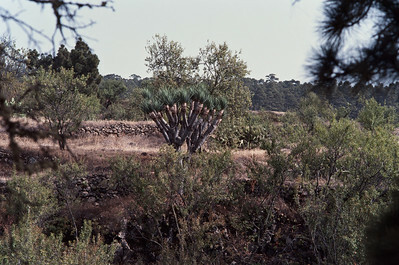 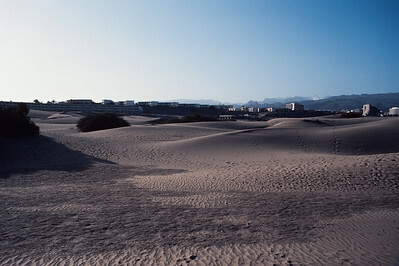 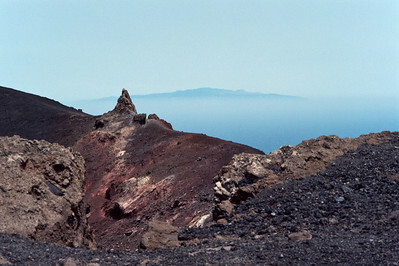 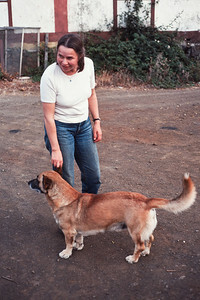 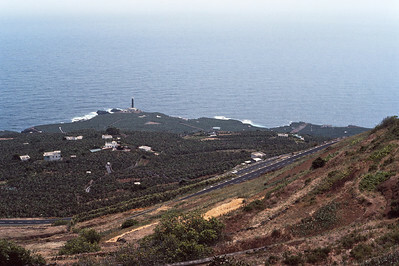 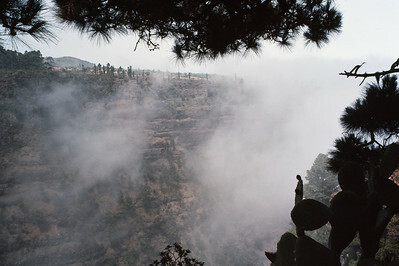 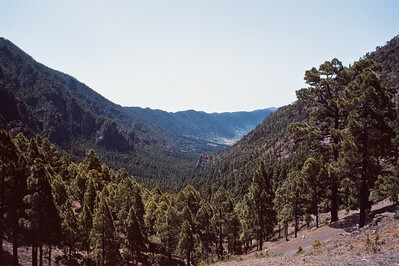 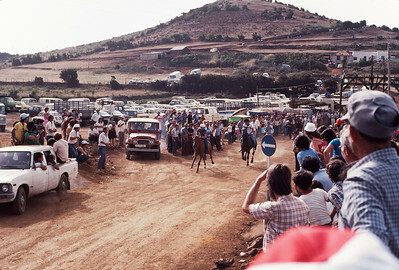 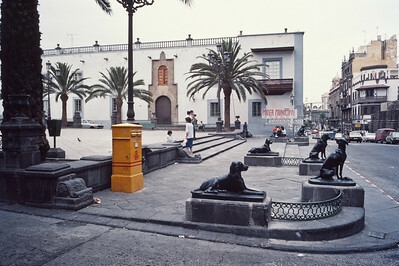 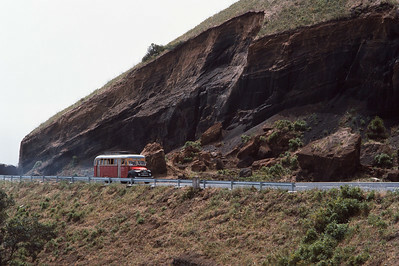 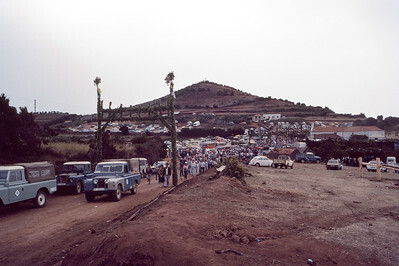 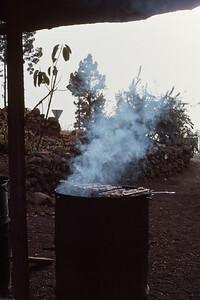 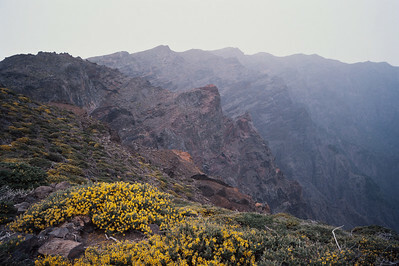 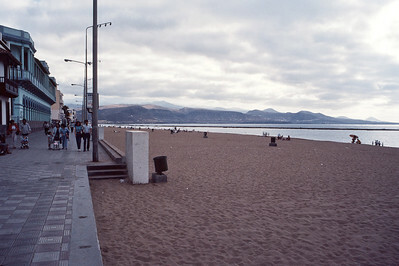 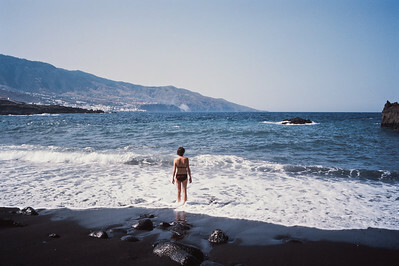 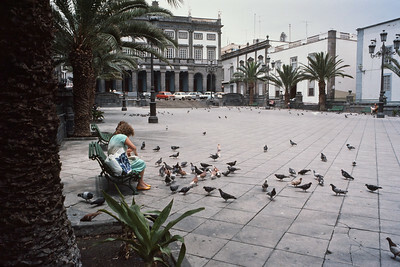 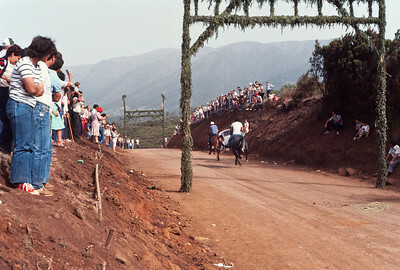 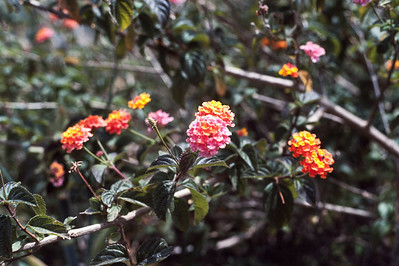 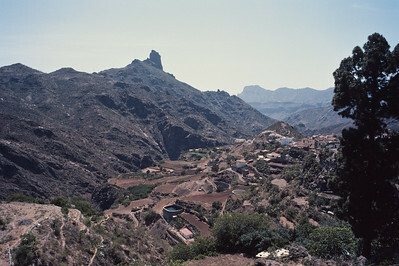 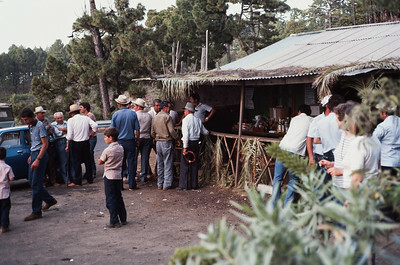 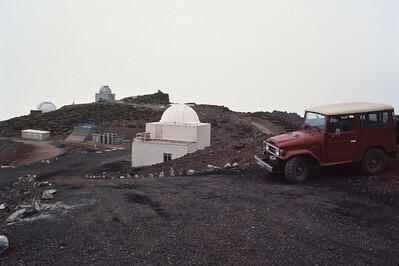 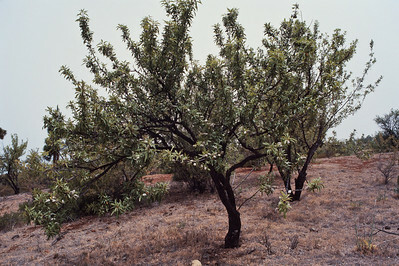 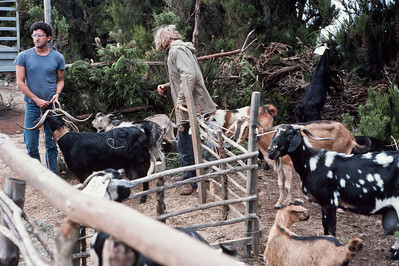 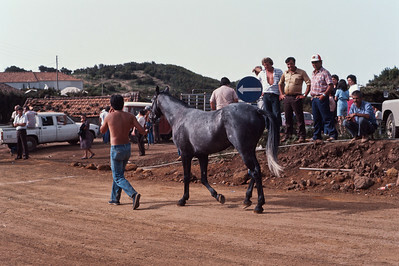 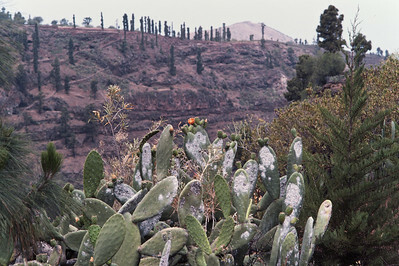 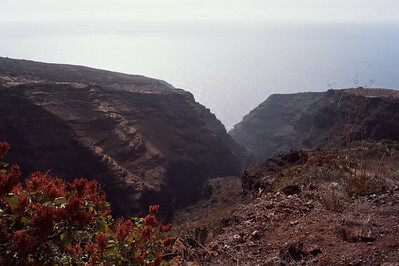 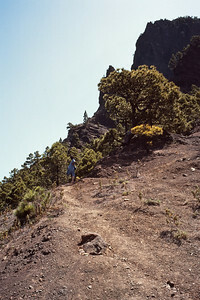 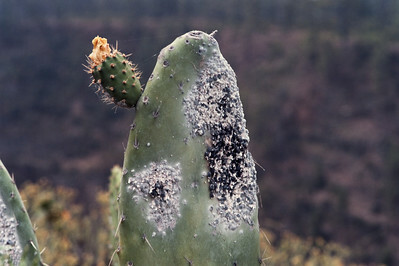 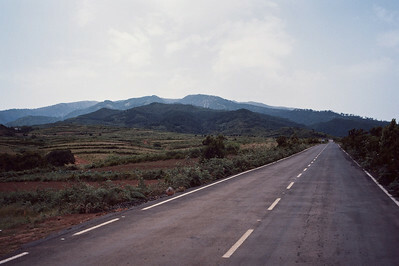 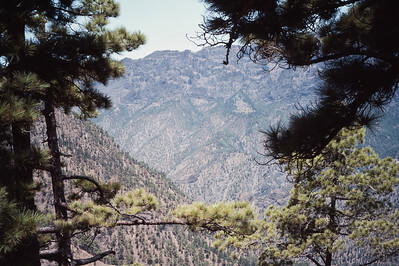 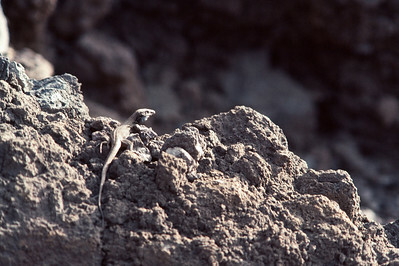 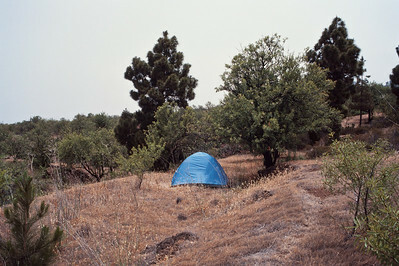 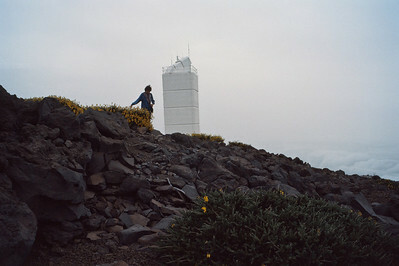 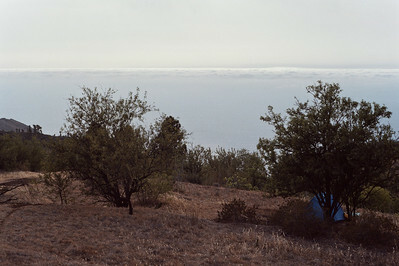 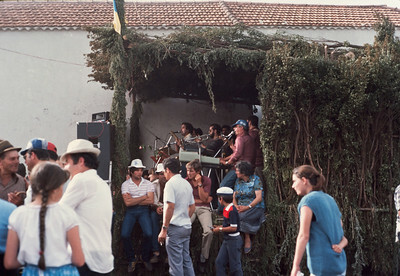 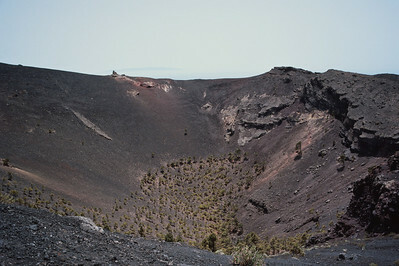 Isla de la Palma June 1983. 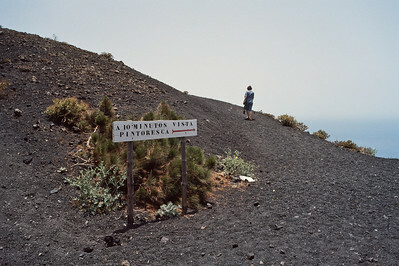 Visiting friends and exploring the vulcano nature. 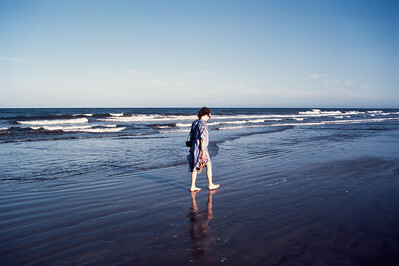 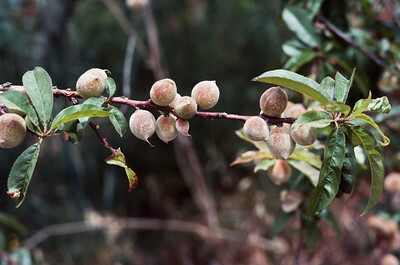 (Scanned old Kodachrome 64).